Revolutionary Trex Transcend® Decking & Railing combines enduring beauty and unsurpassed performance. 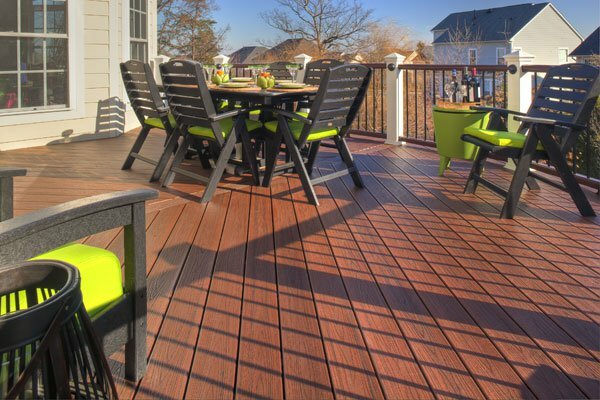 With a protective shell, unrivaled fade, stain, scratch and mold resistance, low maintenance and wood grain beauty to match, the one-and-only Transcend® Decking is the ultimate expression of luxury and function. And now, Tiki Torch, the third of our tropical–inspired shades, enhances our decking collection with a lighter alternative that complements our existing tropicals and five classic earth-tone hues. 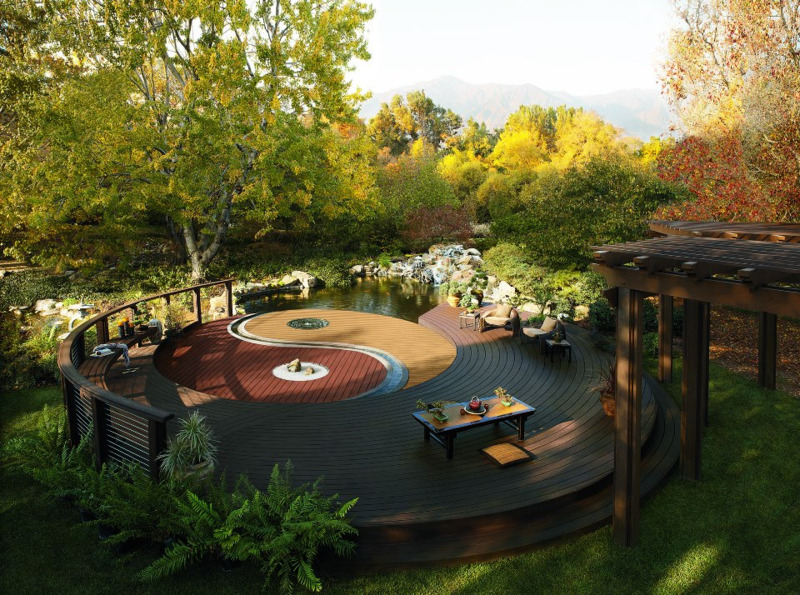 Meet the new decking that fulfills your backyard's greatest ambition. 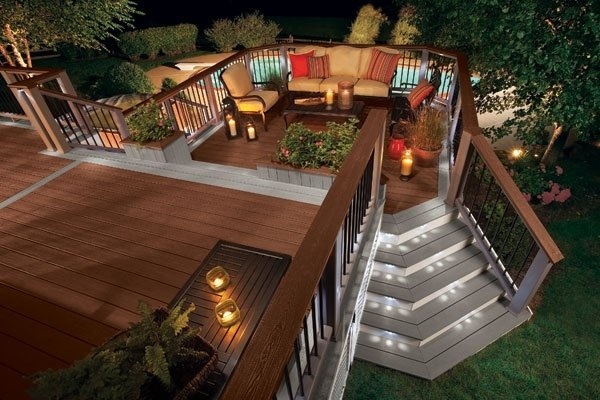 Trex Enhance® has all the charm and none of the trouble of real wood - at a value that's sure to add to its appeal. 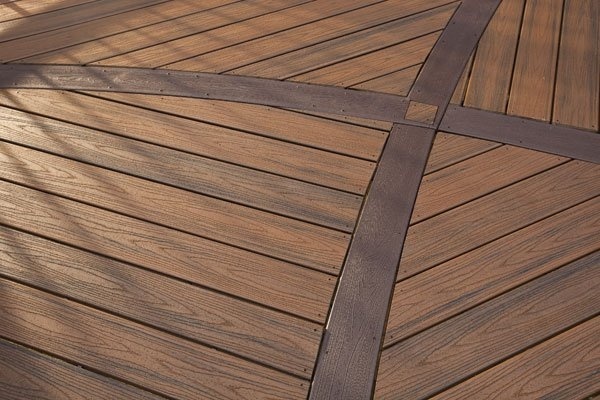 Available in two beautiful colors: Beach Dune and Clam Shell. Enhance is as easy on the eyes as it is on your weekends. It's a prescription for worry-free relaxation. With such an easy design scheme, Trex Select decking and railing system adds our legendary luxury to your home more affordably than ever. 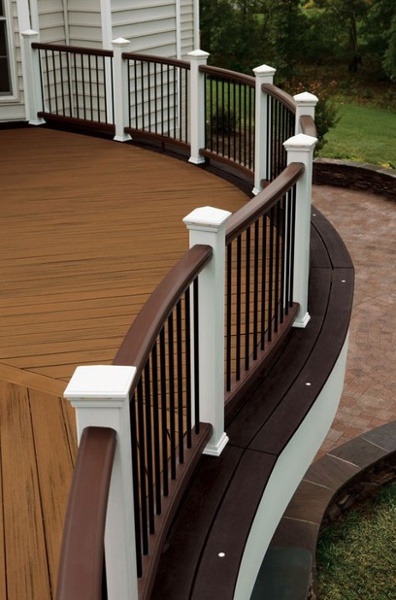 While Trex Select decking features our hallmark high-performance shell technology and nature-inspired colors, the complementary white railing is a simple solution for a clean finish. 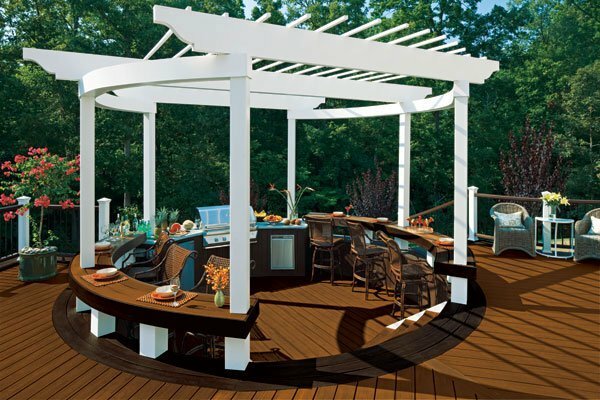 Now more than ever, you can complete your high-caliber outdoor living system without compromise. 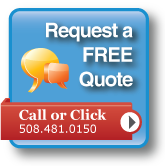 Available in four colors: Woodland, Winchester Gray, Saddle and Madeira. 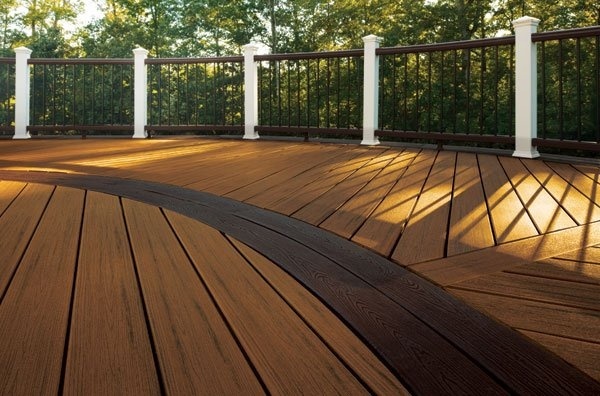 When it comes to your deck, there’s nothing like the elegant beauty of a subtle wood grain. 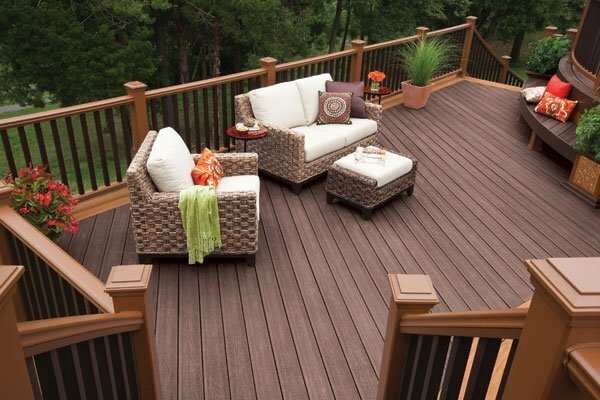 Soft underfoot and splinter-free, Accents gives you the look of a wood deck without the maintenance of a wood deck. 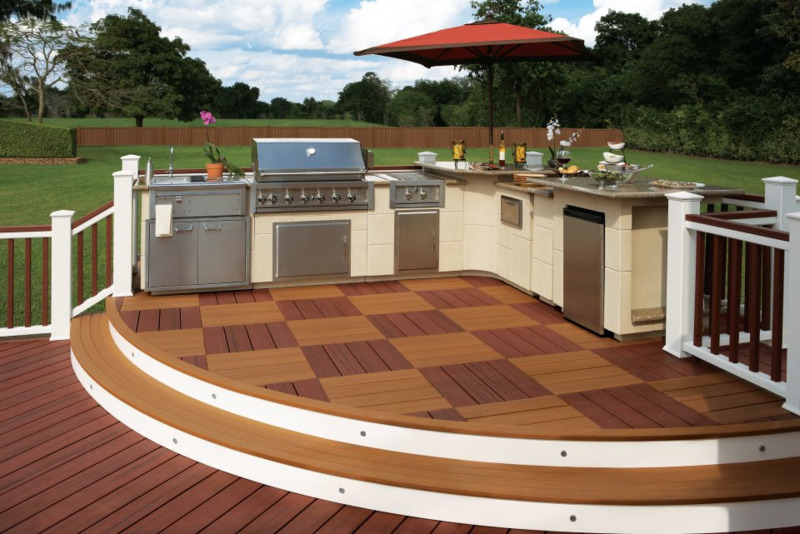 Not to mention the easygoing luxury of engineered durability. Is that smart or what? Available in four colors: Woodland, Winchester, Saddle and Madeira.